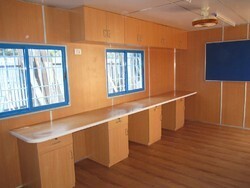 and is used as a temporary office, School, or home. 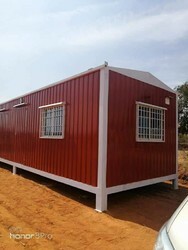 These Cabins may be presented in an area or remote regions as indicated by customers requirements. 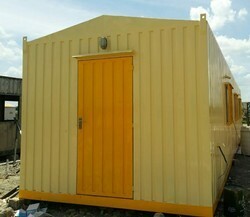 We deal with the custom designs as well, where the cabins are customized as per the customers¿¿¿ requirement. 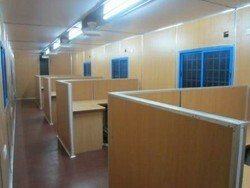 Looking for Portable work station Cabins ?